I owe a big "thank you" to everyone who shared some insights on my last post! I am going to make an appointment with my doctor and get to the bottom of what's causing my exhaustion. Last weekend, Matt and I saw his side of the family. This weekend, my sister and her boyfriend came to stay with us for a mini-vacation. I was supposed to run Saturday morning but woke up to rain, and pre-sunrise rain is a deal-breaker for me. So instead we all slept in and then had a giant brunch of chocolate-chip waffles, bacon, and eggs...all devoured before I got a picture! Any guesses what kind of class I've been trying out? Steph and I met a couple friends for a workout class. I usually hate classes but it's been nice to try something new and different, and going with friends helps keep me motivated. After the class, we drove up to meet my parents for dinner at our usual halfway meeting place. Most of the family made it to dinner! Sunday I successfully got up to run with Kristin. I hadn't run in over a week and mentally I've been feeling really blocked and anxious about all these half marathons I have coming up. I can run a 5k without much training and finish it, but obviously a half is more daunting! It felt really good to get some distance in. It reminded me that I can still run long. My knees were tight toward the end, maybe because of Saturday's workout, but I felt good overall. Matt had a SUP race Sunday so we went to watch and cheer him on. We watched the race from on a bridge and Matt passed right under us. ...I relaxed on the dock and took selfies. We finished our weekend festivities with burgers and milkshakes. It was the perfect way to end our Sunday. Does your brain ever get in the way of your runs? The manatee is right there!! That is SO COOL! I lived in Florida for 2 years while I did my MA, but I never got to see a manatee. wow. I'm totally envious. Are those pole dancing classes? I've heard that they are a ton of fun and really a challenging workout. I'd love to try it but I am way to shy for that. Do you like it? Is it, um, awkward? Manatees FREAK me out! I try to avoid seeing them haha. Yes, it's pole! It's super fun and doesn't FEEL like a workout really, but the next day I'm always super sore. It's not awkward at all. The studio I go to only has classes of 8 at a time and it's very chill. I just wear normal running clothes; it's not awkward at all! I know I've said it before, but your hair looks SO GOOD! I love it short! Also love those sunglasses! Like Lizzy I've heard pole dancing classes are an awesome, challenging workout. I imagine it would be great for arms, legs and core! Aw, thank you!! I'm still loving my hair too! Pole is definitely really fun and a great workout. I'm really enjoying it. 1. 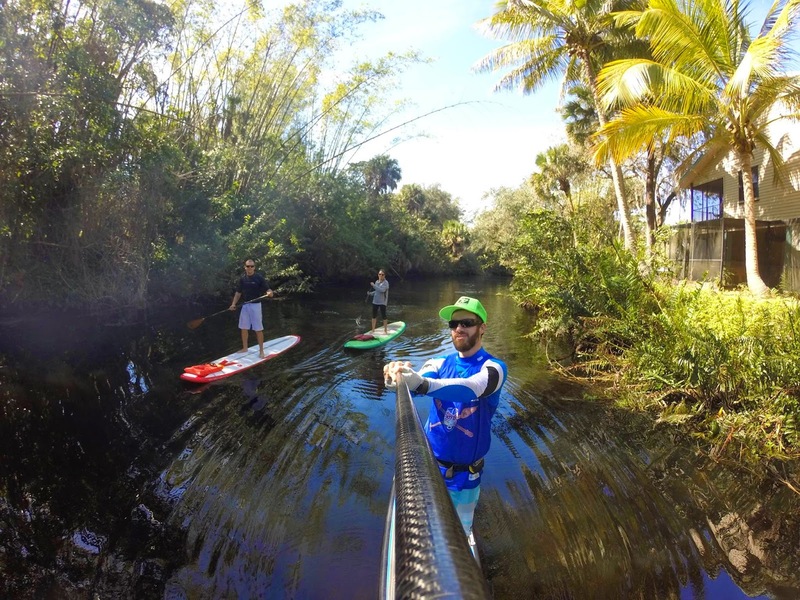 SUP races -so cool! 2. Manatees - even cooler...although it would scare me to be so close to them haha. Great pictures! 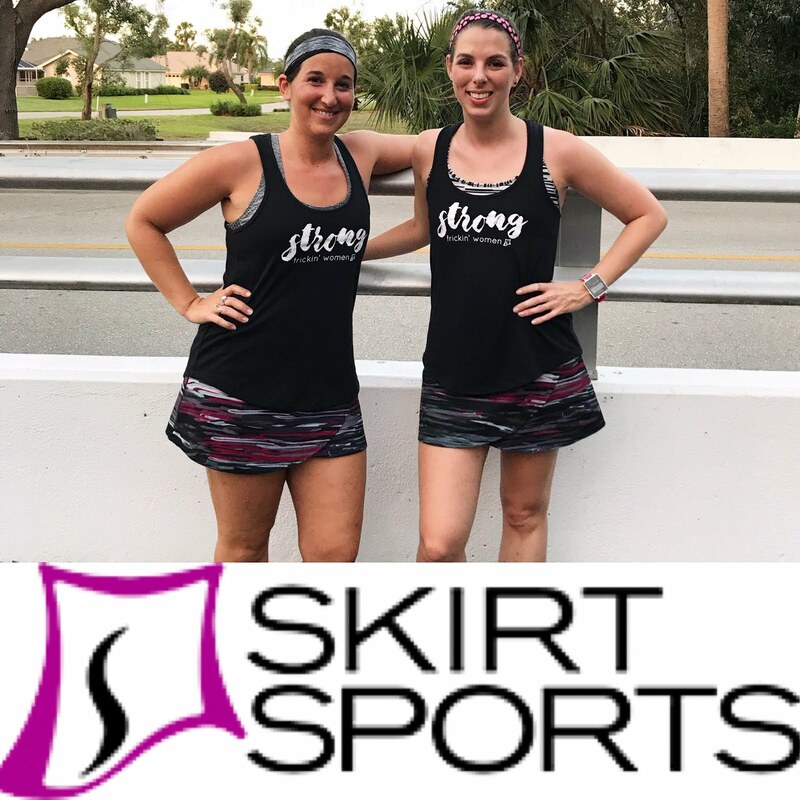 I had a nice run with a friend this past weekend and went to yoga class. 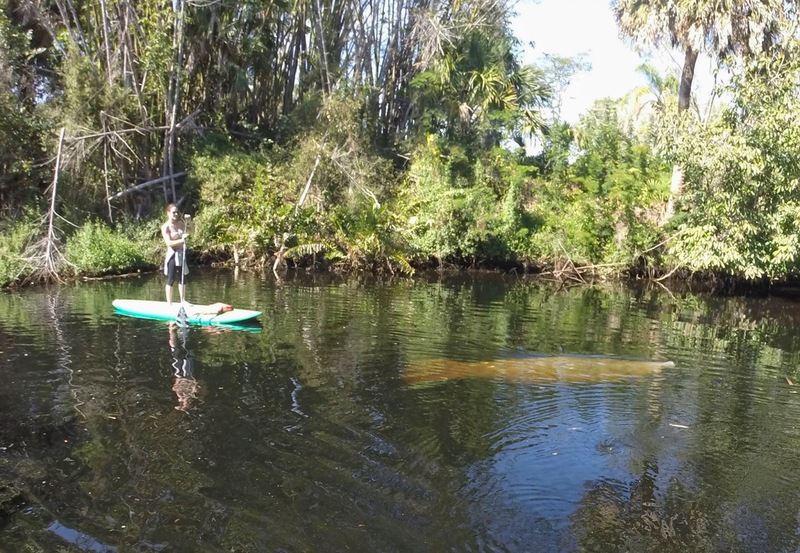 Yes, being close to manatees is so freaky. I'm glad I stayed on land. Definitely try it! I've had such a good time trying it out and I think I'm planning to add it to my workouts a couple times a month. It's a little pricey though! 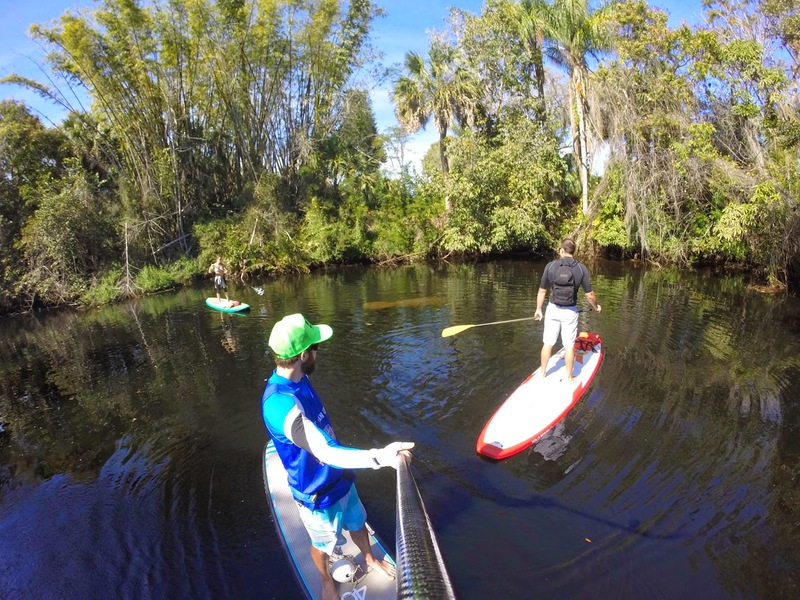 I definitely recommend pole...paddling too, but I'm never a huge fan when manatees are out. They scare me haha. But I'm weird; most people love them! My brain gets in the way of a run all.the.time - mostly talking me out of it! I really hope everything gets resolved quickly with your exhaustion! What a fun weekend! I'll be getting together with my sister and brother this weekend, I'm so looking forward to it! Your breakfast sounds soo yummy. Enjoy time with your siblings! Isn't it nice how everyone gets along as we get older? No more sibling rivalry haha. Sounds like you had a really great weekend. I would love to be able to see more than a few bluegill in the water! Seeing a manatee that up close and personal in the wild is awesome!!! Congrats on having a good run. They are so important for boosting our confidence!!! Florida is definitely the place for fun water wildlife...besides manatees and giant jumping fish, we have tons of dolphins that we see paddling, too! Pole dancing?! I've always wanted to try that, it looks so fun :D Sounds like a perfect weekend. It's really fun! I highly recommend it!